Dreaming of full, juicy lips? 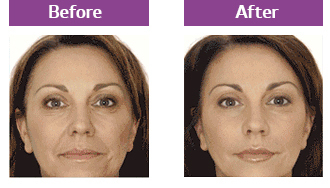 Need a little lift, but do not want to go under the knife? 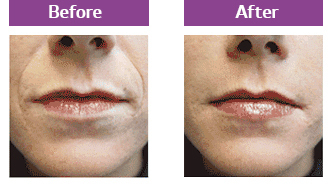 Then say hello to Restylane® and say goodbye to wrinkles, smoker’s lines and thin or uneven lips. This FDA approved wrinkle-filling product provides a lush lift using hyaluronic acid, a substance your body naturally produces. 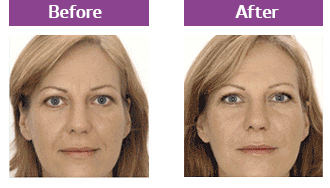 Restylane® fills in facial wrinkles, creases and folds for immediate and dramatic results.